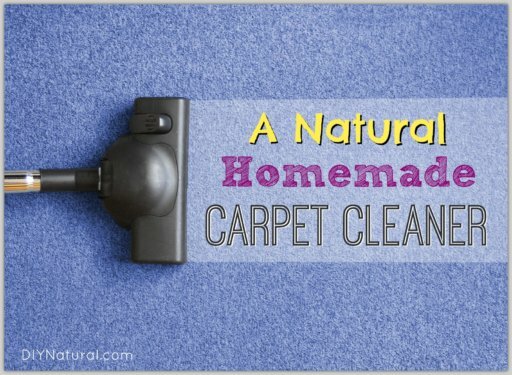 Home DIY Natural Blog Cleaning Homemade Glass and Window Cleaner That Works! If you have an abundance of lemon balm growing, now is the time to start thinking about using it in creative ways! It’s hard not to love picking the lemon balm (Melissa officinalis). Even weeding it, you bruise the leaves and find yourself surrounded by the bright and cheery lemon scent. After harvesting, we fill the loft in our barn with two fifty foot rows worth of lemon balm and it makes our barn smell lovely. Lemon balm is so easy to grow, but it is often considered a nuisance. I certainly don’t mind an abundance of lemon balm. It makes a nice ground cover and seems to be happy in both full sun and partial shade. For the best benefit, this plant needs to be harvested just as the tiny yellow flowers are developing. At this point, the leaves are lush and full. If you wait until the blooming is over, lemon balm gets spindly and you will have less leaf to harvest. Right now, my lemon balm is full and lush, but it has yet to put on any flower buds. I’ll have to keep it on my list though because it can develop faster than expected in warm weather. At my farm, we use the leaves of lemon balm for any kind of nervous system distress. It is a supreme nervine. It has shown clinical abilities for focus, ADHD, and emotional outbursts – acting specifically to calm the anxiety that is generated when someone feels out of control. I love using lemon balm in a topical oil for irritated nerve endings – think chicken pox, shingles, and various types of herpes. It always amazes me that plants can be incredibly gentle while showing amazing healing strength in the body. See our other article about 19 Lemon Balm Uses for Health, Beauty, and More. There is only one group of people for whom herbalists don’t tend to recommend lemon balm use: those with hypothyroidism will need to use caution, but everyone else can use it everywhere possible. I don’t know any man, woman, or child who doesn’t love the taste of this herb in a sun tea, shredded in a salad, or cut as a garnish for a cake or pastry. Lemon balm is antibacterial and antiviral as well and this is why I use the tea to dust my furniture and clean the glass around the house. 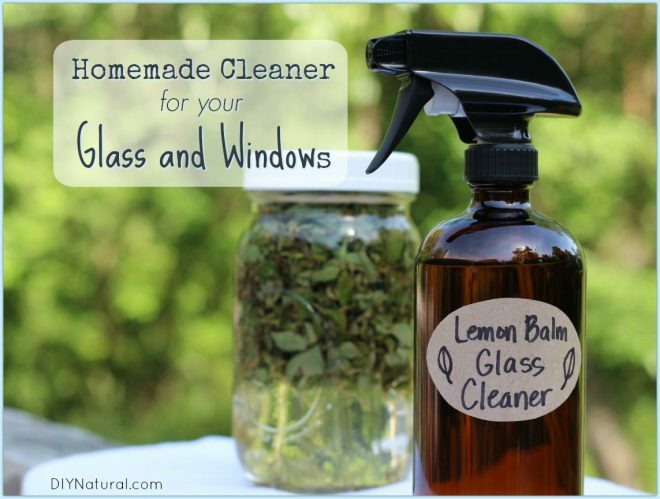 Today I’m sharing with you my recipe for Lemon Balm Homemade Window Cleaner! Pick 2-3 handfuls of lemon balm and lay them on a screen in the shade on a hot day. Wilt the plants for about an hour or so, just until they have given up a bit of their water content. Coarsely chop the lemon balm and place into a quart jar. Cover with slightly warmed white vinegar. Keep the jar out in the sun for about 2-3 days – this seems to me that it makes a stronger and “brighter” finished product. After those first few days you may bring the jar in and keep it on the counter for a total of 2 weeks. Strain your jar and store the finished lemon balm glass cleaner in a spray bottle. This should remain shelf stable for at least a year. I love lemon balm, and although I don’t yet grow it, plan to in the future. I purchased, by accident, 3 # of it from Mountain Rose Herbs. (Since then, I now have a Word doc that lists ALL of my herbs, oils and other items for making all kinds of beauty and medical recipes so I don’t re- purchase extra!) I gave some to my daughter who has fibro, and suffers from PTSD after serving in Iraq for a year with the Marines and it has helped her immensely. Anyway, I’d love to have the recipe to “dust with tea”, a very interesting idea. I’m glad I found your site! We took out my big mixed use garden bed a couple years ago but lemon balm is tough stuff and is making a good effort to come back even after having been mowed over this long. I prefer the flavor of lemon verbena but do love the way lemon balm smells. I already use vinegar for cleaning and adding lemon balm is a fantastic idea. 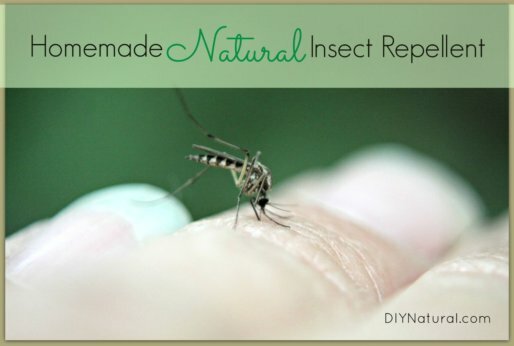 I also saw the article “19 Lemon Balm Uses for Health Beauty and More” on this web site. Looks like I’ll be rescuing some of that lemon balm to grow in a big pot. I am wondering why there is a note of caution by herbalists who don’t tend to recommend lemon balm use for those with hypothyroidism. I love all lemon-type herbs and products and do have hypothyroidism. Please give a little more explanation or guide me to a site to read. Thank you much for your time. Can’t wait to try this one for sure. Seems now days any glass cleaner I use leaves streaks or a film on the surface. So thank you! Sure do love your spray bottle, where did you find it? Thanks for helping all of us and your sacrifice of time to do so!